Sen. Ed Markey (D-MA), a longtime champion for protecting children online, wants to keep pro-children agenda moving in the right direction. To get there, he will soon announce the Kids Internet Design and Safety (KIDS) Act to tackle the disconnect between current laws and the ever-growing reality that the values and protections of the 1990 Children's Television Act will also umbrella all media platforms, both online and broadcast. The timing couldn’t come at a better time. Research conducted by Common Sense -- the organization hosting the debut of Markey’s proposal -- shows that almost every child (98 percent) under the age of 8 has access to a mobile device. The numbers are staggering when you pull back the curtain on teens’ media use, with an average of nine hours being spent on media daily. Those who advocate for taking a firmer hand when it comes to children and their technology use point out that implementing better rules now can have a far-reaching positive impact. 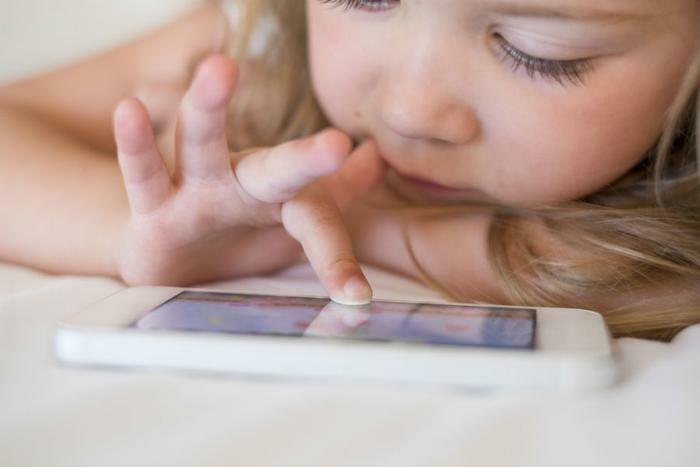 "Comprehensive legislation on children's media is a step toward addressing the much larger and more pressing reality we all face today: the growing influence of tech on our kids and its unintended consequences," said Jim Steyer, CEO of Common Sense. "We need comprehensive and enforceable rules that reflect the current media landscape to safeguard children's programming and ensure the well-being of kids and generations to come." Any parent knows the attachment kids have to their devices. “They believe it’s one of their human rights to have one of their devices attached to them 24 hours a day,” lamented one mom in an NBC account of Markey’s proposal. Despite the hand-wringing of parents, the government has lagged behind in supporting parental concerns. When it comes to kids and media, Markey tends to make good on his promises. His previous initiatives -- the Children’s Online Privacy Protect Act of 1998 (COPPA) and the Do Not Track Kids Act -- addressed evolving technology and moved to prohibit internet companies from sending targeted advertising to children and minors. It also stopped those same companies from collecting personal and location information of children online. Markey was also a co-author on the Children and Media Research Advancement Act, a bill that proposed research on how child development is affected when there is early exposure to technology.